Yeah I agree. He’s no Ray Gillen that’s for sure. Also I think the drumming could have been more innovative. Eric Singer added that to the Badlands albums. Phil plays pretty safe logical rock here with not many fun surprises. But Jake is just so damn good. Is there a next generation of rock riff masters like this coming up? Or does it die off with that old guard? Yes, Jake is so damn good and unfortunately, it seems like technique has taken over much guitar playing. For sure there are many great guitarists out there, but for me anyway, I could listen and watch Jake E. Lee all day. 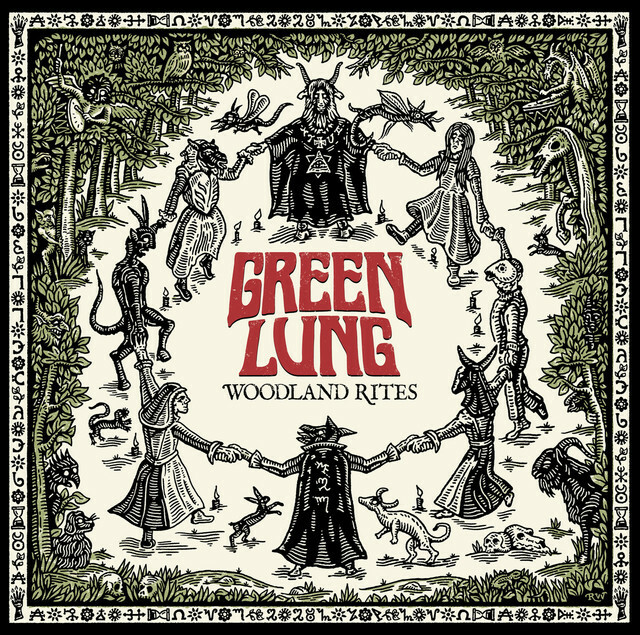 PLEASE check out Green Lung and their song Let the Devil In on YouTube. Damn good! This style of music reminded me why Brad Wilk was an easy choice on drums for the most recent Black Sabbath album. Last edited by Track12; 03-31-2019 at 06:14 PM.